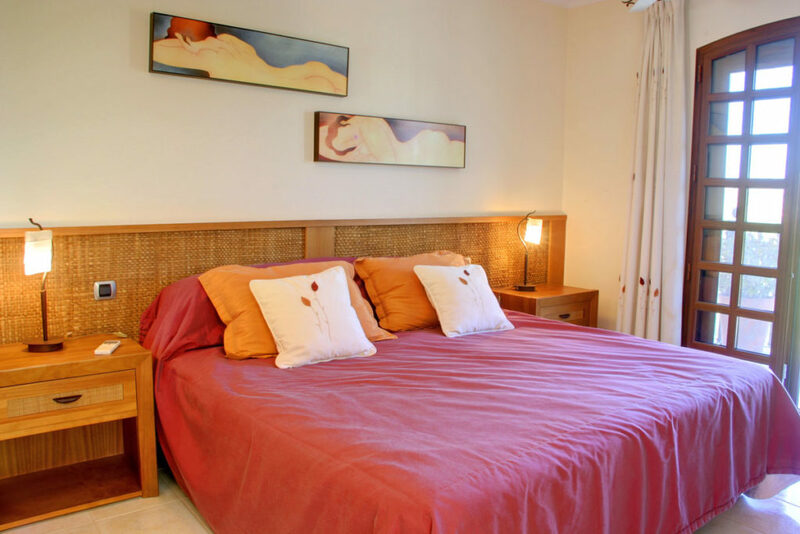 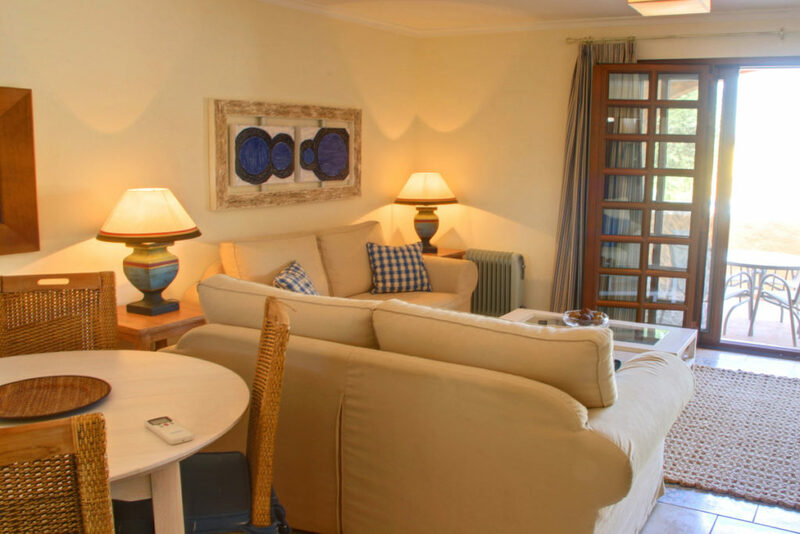 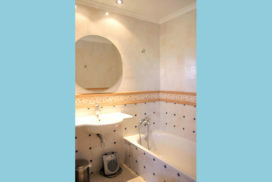 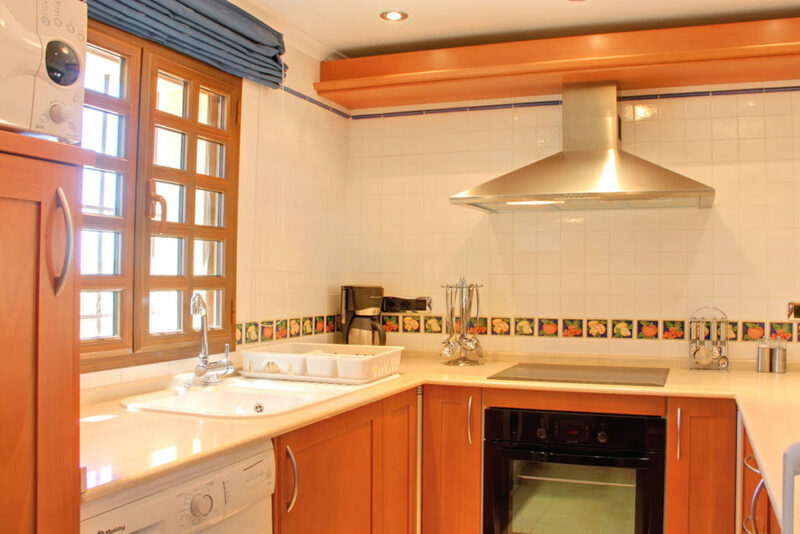 This classic colonial style two bedroom Townhouse is located within a private garden of bold tropical colours at La Fuente I. 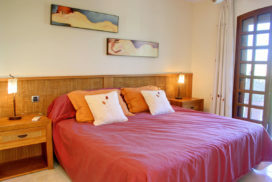 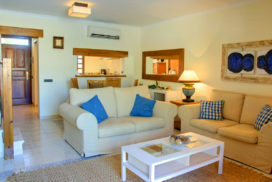 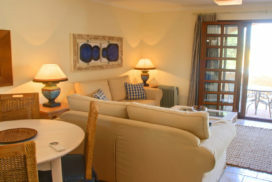 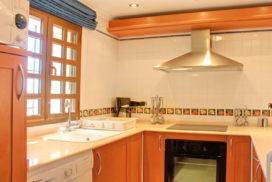 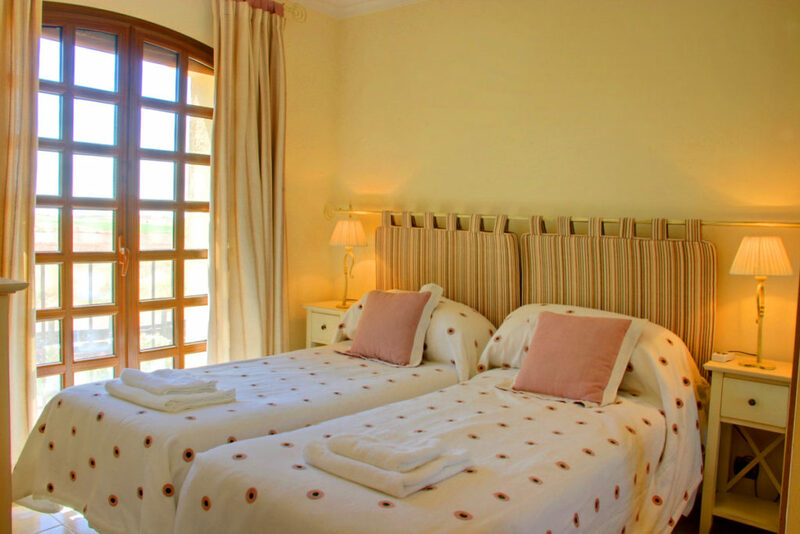 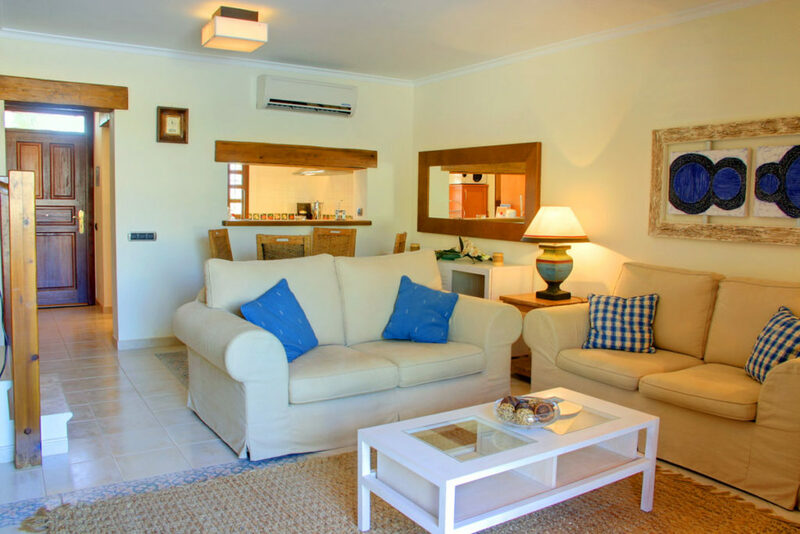 It is beautifully furnished, overlooks and has direct access to the communal swimming pool, with views of the Golf Academy practice areas and is within easy access of all resort facilities; Golf Course, Club House, Golf Academy, Tennis, Paddle Tennis, Crocodile Club Restaurant, El Torrente Restaurant, The Sierra Sports & Fitness Club, Children’s Play Areas and Swimming Pools. 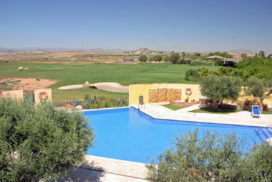 View Directly overlooking the communal swimming pool and the Golf Academy practice facilities.